Boxes, Tape, Bubble Wrap, & much more! 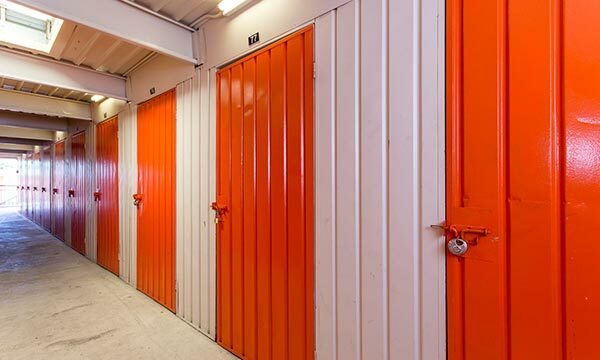 We’re dedicated to providing our customers with the winning combination of clean storage units and a professional management staff always ready to assist you. 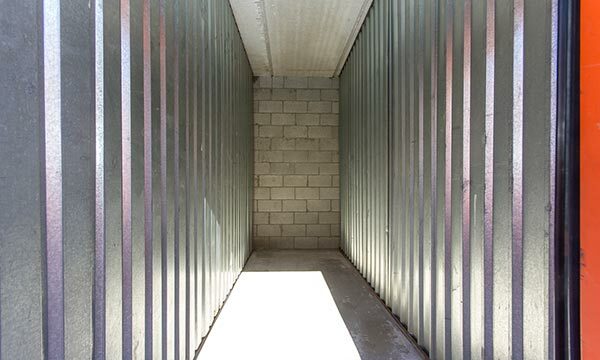 We offer several unit sizes and we’re always here to help you determine the best unit size to fit your storage needs. 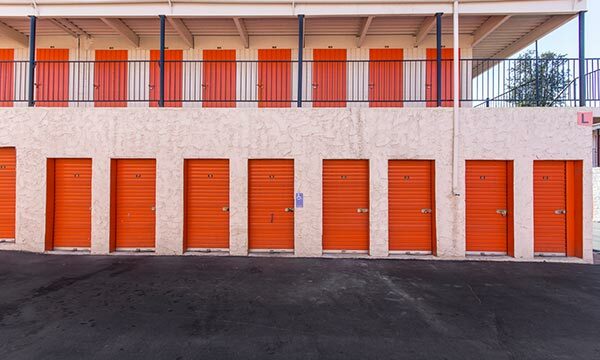 You’ll never regret storing with us. 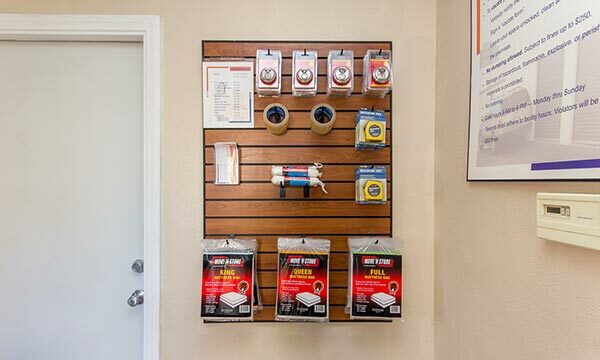 When you’re ready, take a look at our available units, stop by the facility or give us a call to speak with a member on our team. Hector helped me out. Super helpful and made signing up really quick and easy. Good place for storage for the area! Prices and are great and best schedule in the valley... Highly recommended... The manager was very helpful, polite and professional. Very clean and access to forklift for upstairs access. 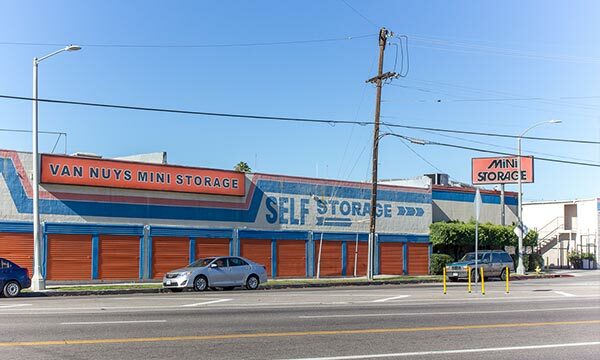 Van Nuys MiniStorage is located in Panorama City, CA next to Interstate 405 and 5, so we’re easy to get to from Arleta, North Hills, and Pacoima. Once you’ve reached LA Kings Valley Ice, Olivo at Mission Hills Shopping Center or Arleta DMV, you’re just a minute away from our facility.